When there’s a weather event in Kansas City, your club President has to make the decision to cancel the meeting – or not. It’s never an easy decision and many factors play a part in making it. Mainly, the safety of all of our members is the utmost concern. Yes, you might be able to drive on the roads, but are the sidewalks safe to walk on, etc? When we do need to cancel a meeting, there are several ways you will be notified. We will send an all-club email alerting you to the cancellation. It will be posted on all of our social media accounts – Facebook (@rotaryclub13), Twitter (@rotary13) and on the Club website www.rotary13.org. Please be sure to check! We will call anyone without email. We also encourage you to reach out to your fellow Rotarians to let them know that there is no meeting. 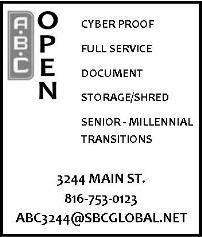 Help us spread the word. Hopefully these weather events don’t happen very often, but if they do, know that we will always keep you informed! Travis Boley, Oregan-California Trails Assoc. This Week's Meeting is our Spouse's Day Luncheon. 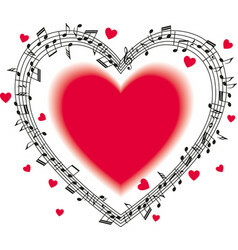 Celebrate Valentines Day with Music! Following two opening songs performed by the Music Committee, a quartet of professional jazz musicians will perform love songs to entertain the Rotarians and their special guests. The musicians are Clint Ashlock on trumpet, Brad Gregory on saxophone, Charles Williams on keyboard and James Albright on bass. 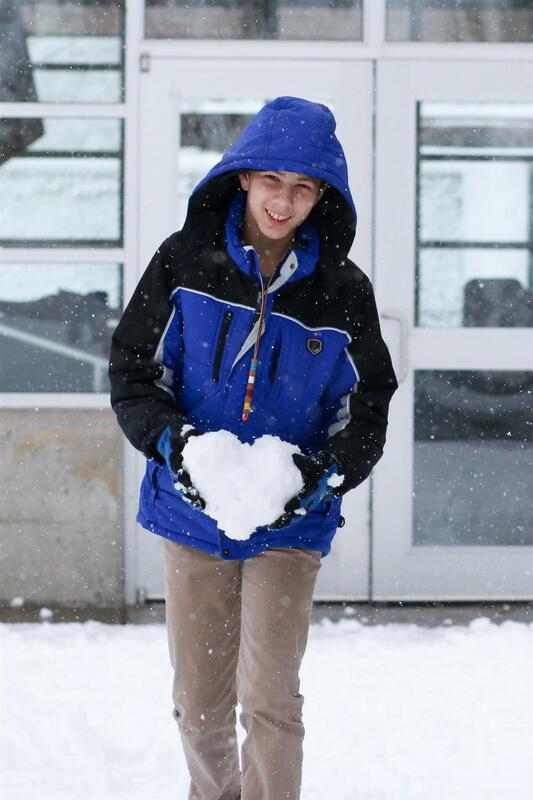 Our campers love this camp, because it matters! The impact our camp has on the youth we serve is immeasurable. While you see a lot of images from all the fun had over the summer, the off-season has a lot to offer too! Youth organizations that use the camp September through May can have fun in an entirely different way- even when the weather doesn’t want to cooperate. 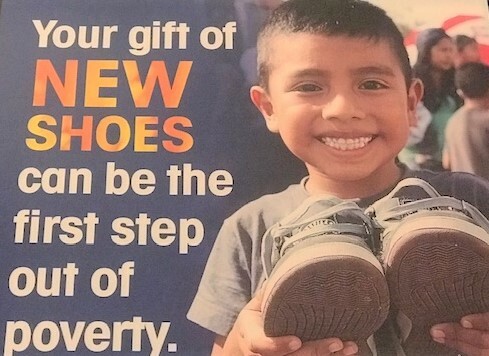 The 2019 “Shoes for Orphan Souls Campaign” kicked off on Thursday, February 7, 2019. A new pair of shoes can change the life of a child in an orphanage or impoverished community. Your financial contribution towards the project, “Shoes for Orphan Souls” will give a needy child better health and a brighter future. Please make your checks payable to K.C. Rotary Club Foundation and note: Shoes for Orphan Souls. Please consider volunteering your time to help with this important project. 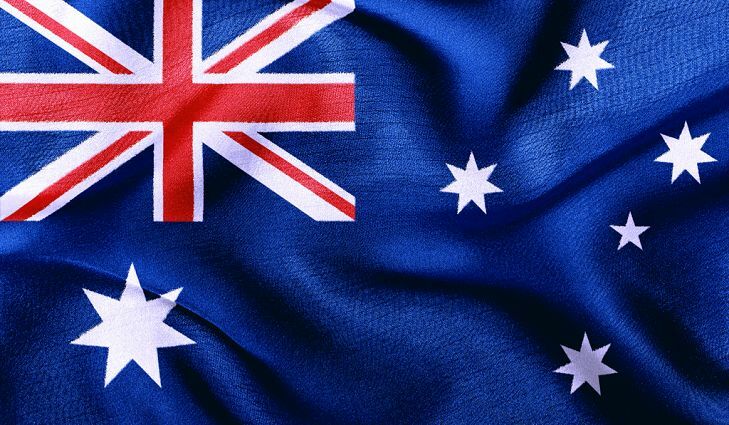 The Aussies are coming April 9, 10, 11... we need cars, beds & bucks! Club 13 has another chance to participate in a global exchange like we did last year with the Chileans. 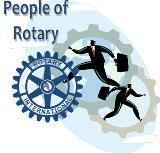 This year we will be hosting a group of five Rotarians from Australia. The International committee has been setting up work-related appointments and fun events. Our big need is for just two more homes for three nights, drivers and a few bucks to pay for lunches and entrance fees. (last year hosts paid for meals and also provided transportation.) Let Dallas Ziegenhorn know if you can help. As of yesterday there are eighteen bowlers who plan to make the trip to Columbia, MO to battle the St.Louis Club. We would like to sign up two more for a total of 20. We will hold that match at the Town & County Lanes. John Lawrence rolled a 222 and 220 and picked up the 4-9 Split. Will Patrick had a 220. Chris Grimsley picked up the 4-5-7-10 and Dave Boone covered the 5-7 and 4-7-10. Congratulations all. Camp Enterprise is scheduled for Saturday, March 9, 2019 at the Bloch School at UMKC. The committee is working hard on a successful event! Thank you for your support!